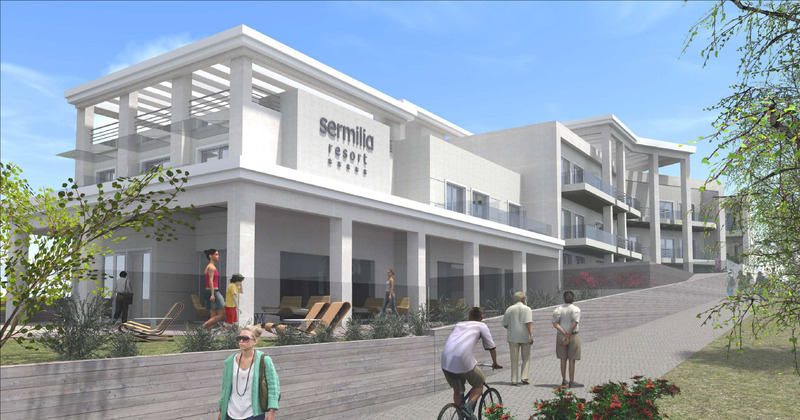 Sermilia hotel II, club member of Cronwell hotels & resorts, is located right behind Sermilia hotel I on Psakoudia, in Halkidiki. 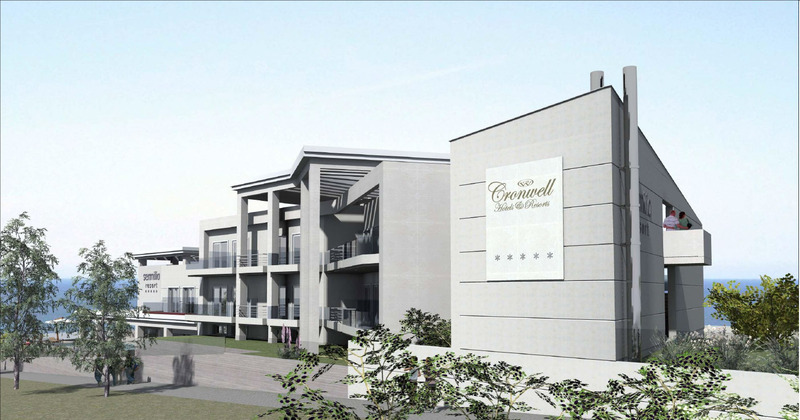 The hotel complements the investment of “Cronwell hotels & resorts” in the area. 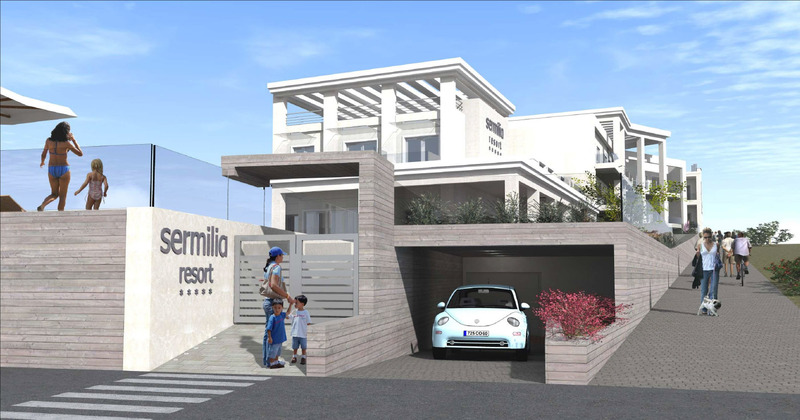 Designed in a similar philosophy with SERMILIA I, it aims to be part of a whole setting after its’ completion.